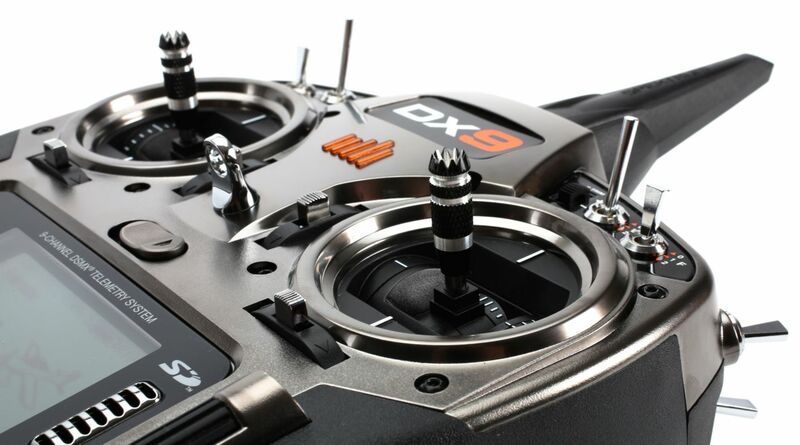 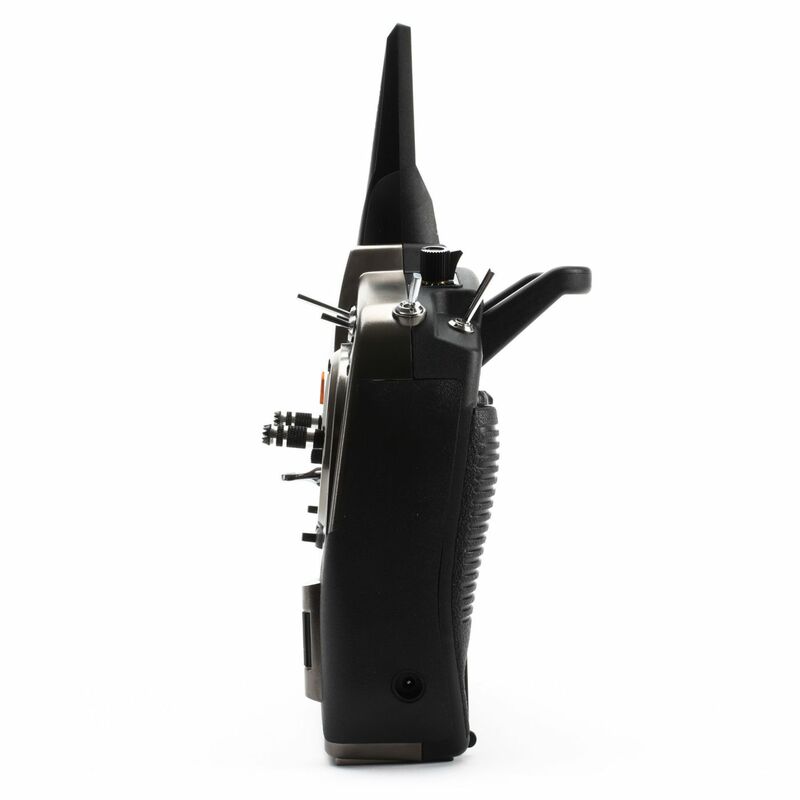 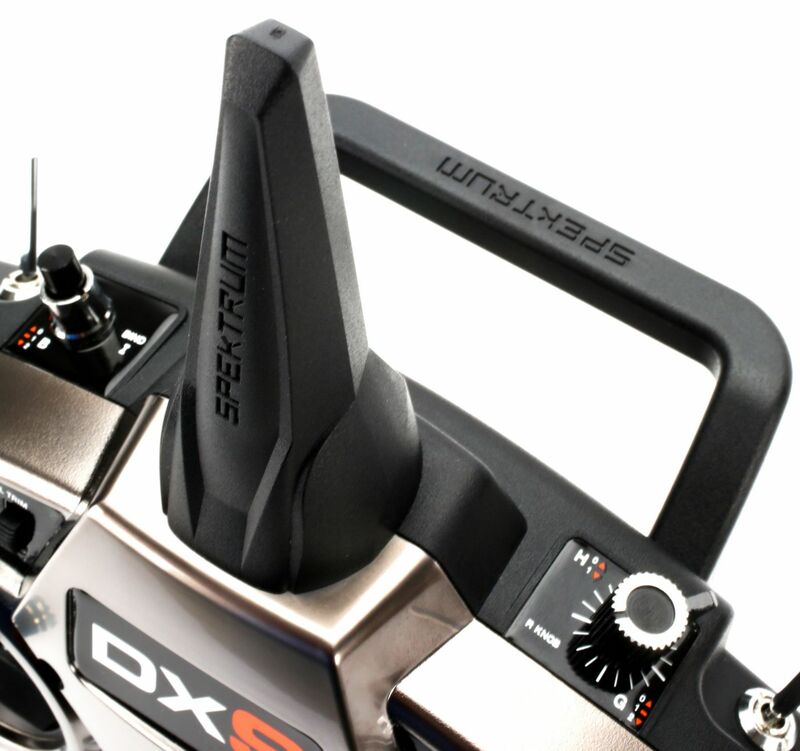 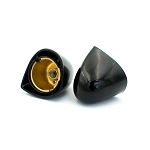 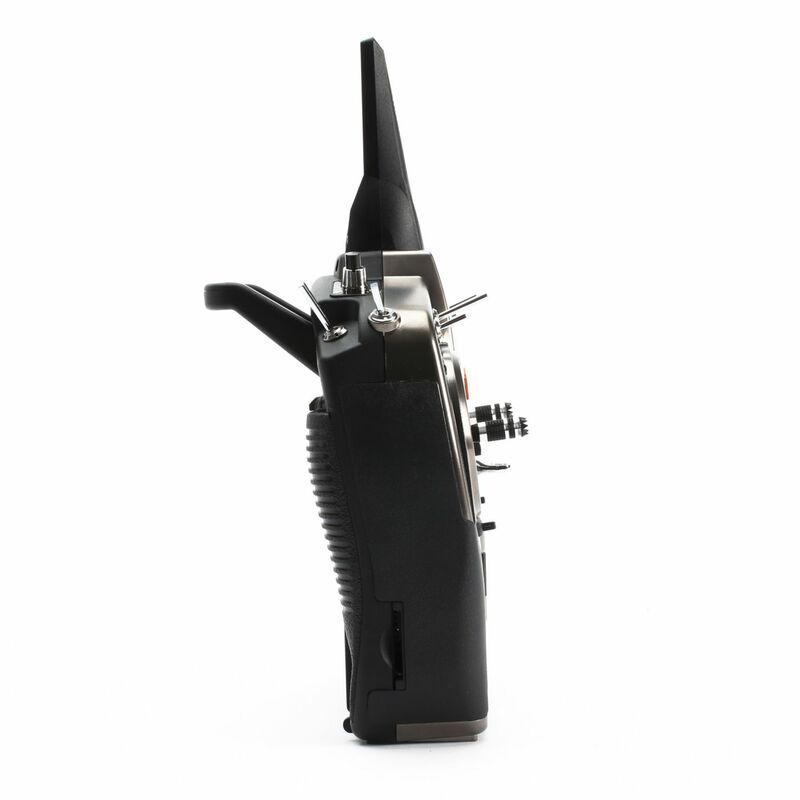 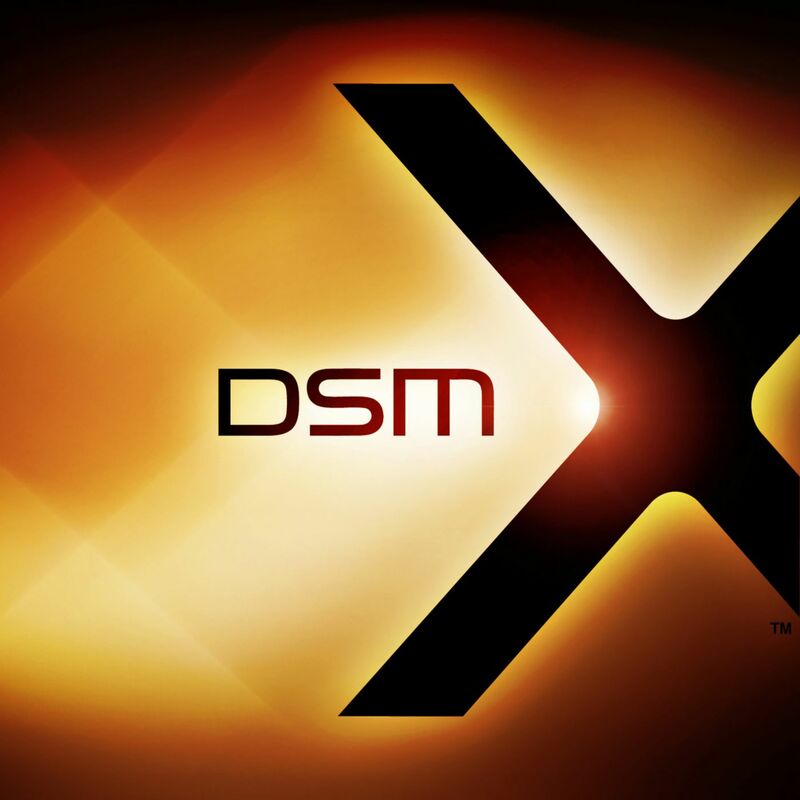 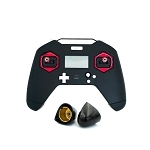 We at Spektrum are excited to introduce the Spektrum™ DX9 transmitter. 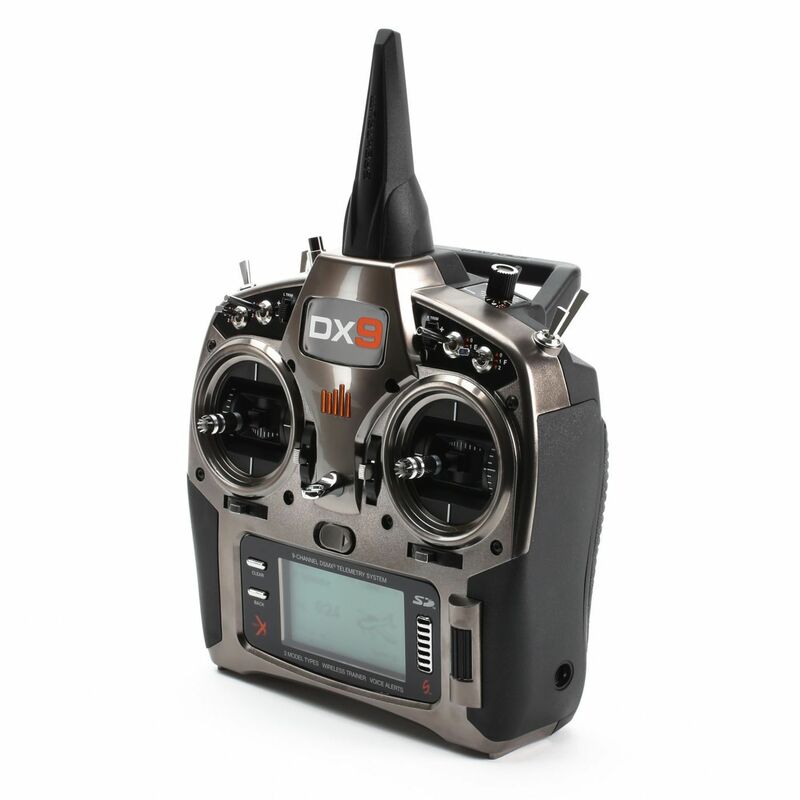 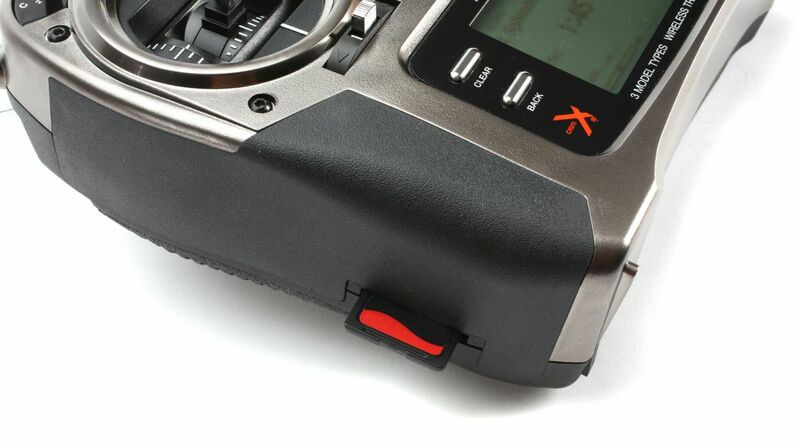 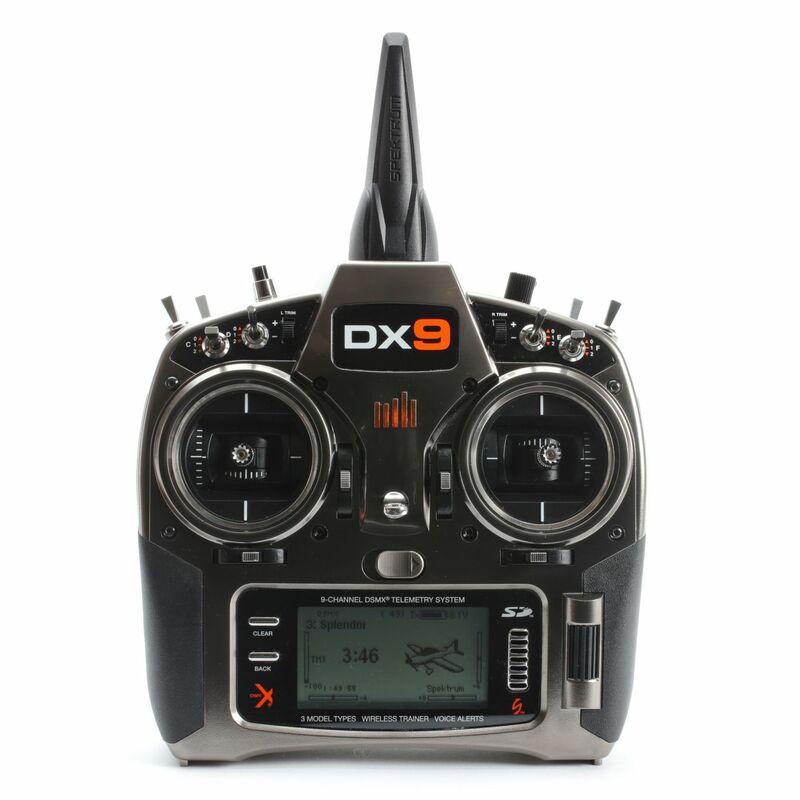 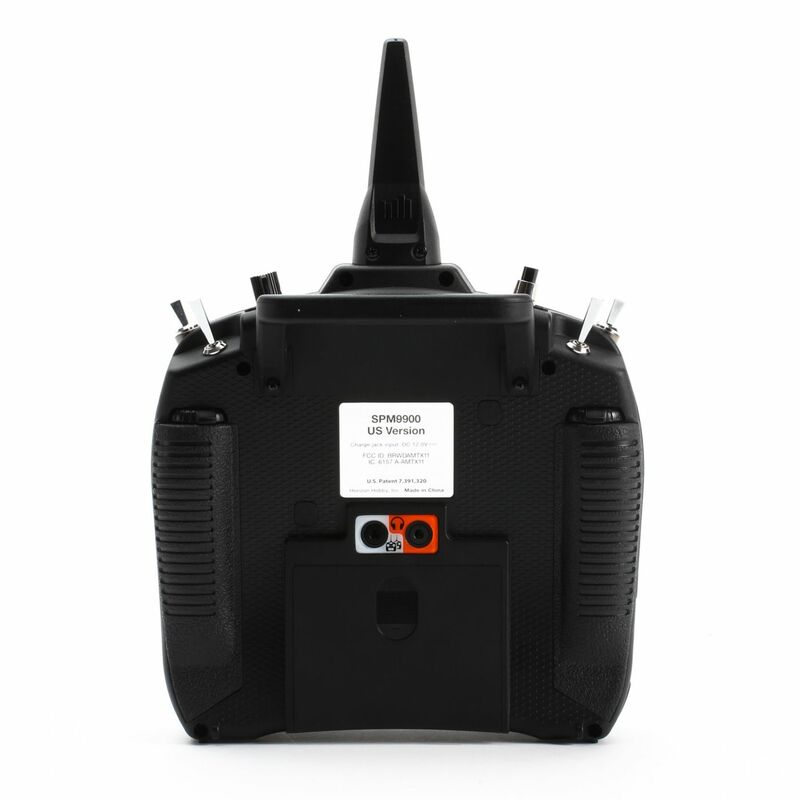 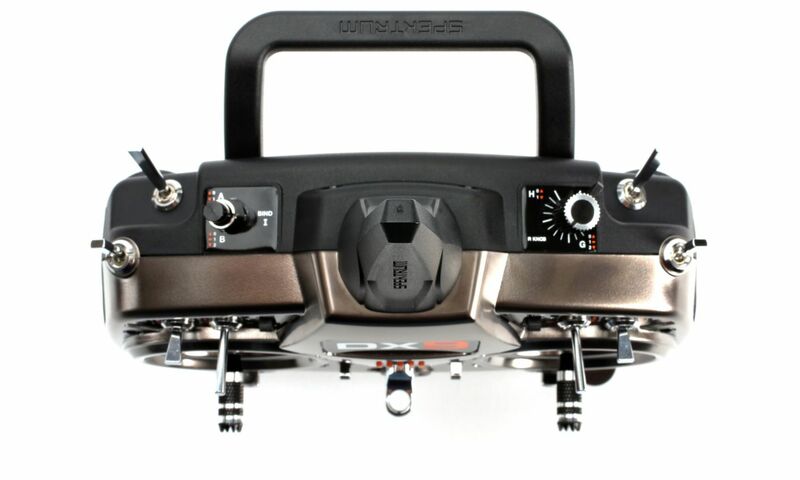 The DX9 has a number of features that make this the transmitter to own in the 9 channel class. 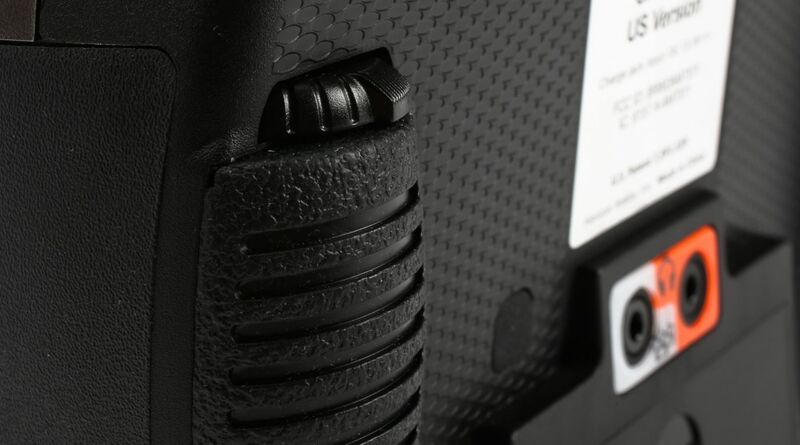 Key among these is voice alerts, wireless trainer function, and the comfort and ease of programming only Spektrum can provide. 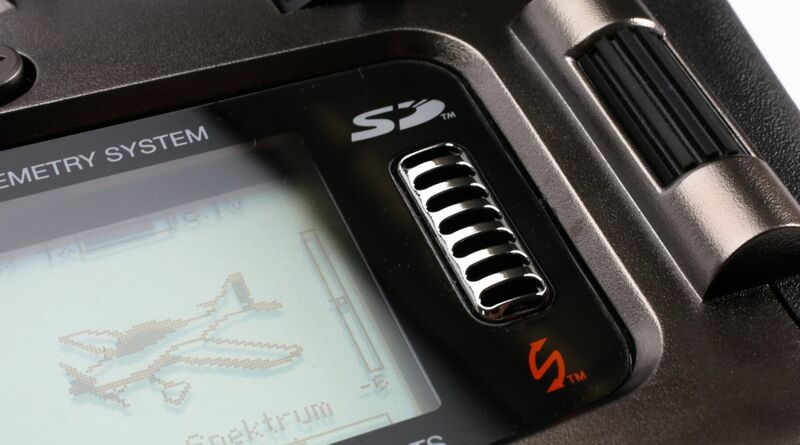 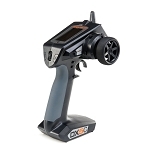 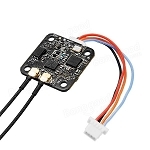 The easy to program but highly capable airware software system makes complicated setups simple and encourages people to do more with their hobby. 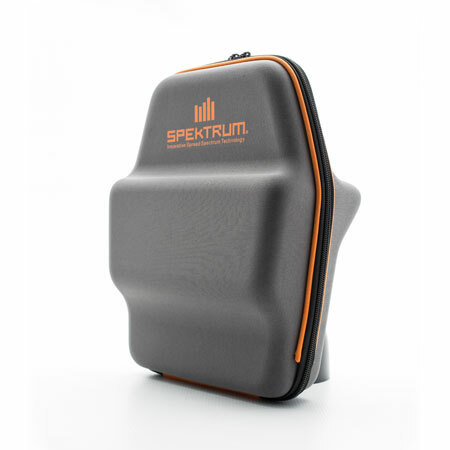 Telemetry will become more useful and meaningful with the voice alerts in the DX9, and for a fully integrated voice feedback system Spektrum offers a full suite of advanced telemetry sensors.